Did you ever wonder what happens to your donated glasses? They help a new set of eyes and bring back the focus to a person in need. Poverty and a lack of skilled eyecare professionals affect millions of people worldwide. 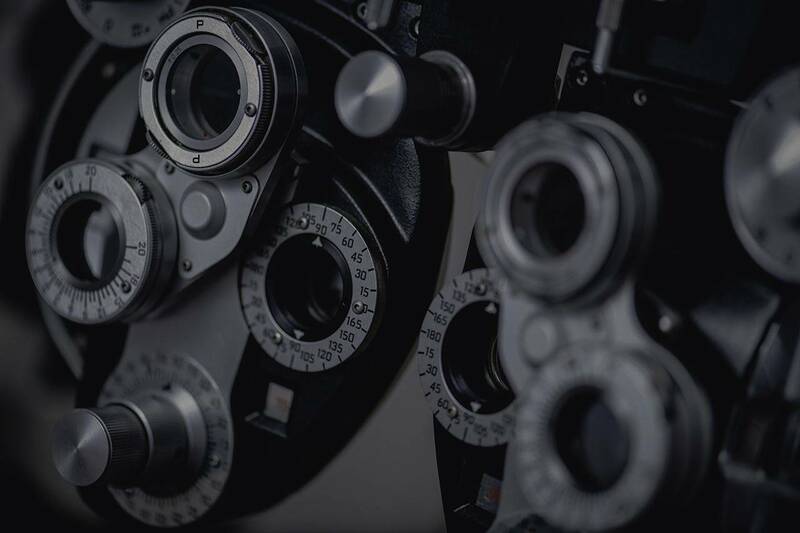 Fortunately, there are several organizations dedicated to the advancement of eye and vision care needs. Many devoted Doctors of Optometry and staff travel the globe, donating their time to humanitarian pursuits and providing the glasses so desperately required. One of our colleagues, back from an undertaking in Peru, talked about a five-year-old boy named Sandro who put on his high prescription glasses for the first time: "He cried, telling us how he hadn't been allowed in school because he couldn't see. When he left the clinic he walked on his own, no longer led by his father." Upon arrival at their foreign destination, volunteers don't always know what to expect in terms of living condition, food or personal security. There's no guarantee of running water or electricity in the clinics, often temporary locations. The volunteers are kept busy and will examine thousands of people during their eyecare projects. Many recipients of the services have never had an eye exam before, and volunteers are reminded how lucky they are to live in Canada where they have access to healthcare. Thank you to all of our patients who have already donated their old eyeglasses. Help us provide the gift of vision and the hope for a better future by recycling your glasses.